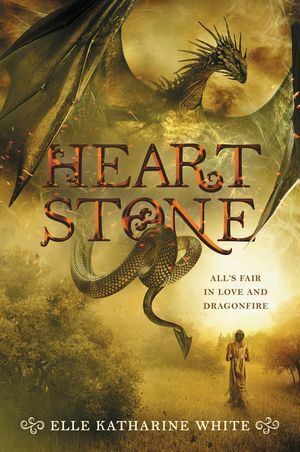 Monsters, manners, and magic combine in this exciting final volume in the Heartstone Trilogy—an exhilarating blend of epic fantasy and Jane Austen’s Pride and Prejudice—in which a fearless healer and her dragon-riding husband must stop a reawakened evil from destroying their world. It starts with the inconceivable: Wydrick, sworn enemy of the Daireds, is back from the dead, possessed by a ghast that grants him immortality and inhuman strength. 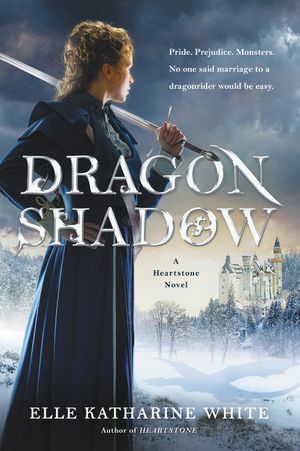 From the isolated northern mountains, Aliza, Alastair, and Akarra chase him into the dangerous Old Wilds, realizing too late that he’s led them into a blizzard. Before he vanishes, Wydrick utters a warning: A terrible, ancient evil has awoken, hungry for blood, and is headed their way. The danger is closer than they know. The Tekari—sworn enemies of humans—are openly roaming the kingdom and are headed towards the capital, Edonarle. Then unexpected news arrives: riding like a dark dragon on the winds from the south, an ambassador from the Silent King of Els, has left the shores of the distant desert kingdom for the first time in centuries. Unknown enemy? Or unexpected ally? 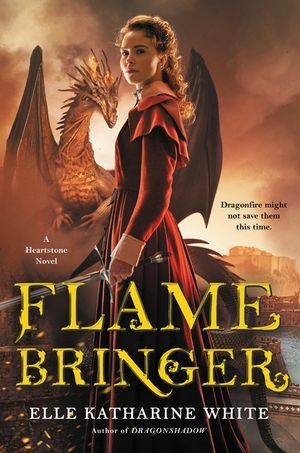 Plunged into a dangerous world of royal intrigue and ancient grudges, Aliza and Alastair soon realize it will take more than steel and dragonfire to save their kingdom. For the silence of Els hides a secret that could shake House Daired to its foundations, and the time has come to settle accounts. Silence, it seems, is about to be broken.